Hugo Bumbaco, as the owner of Precision Installation & Repair, has been serving the communities of Rockland and North Bergen for nearly 40 years! In his capacity to manage the project to its completion, he has satisfied more than 3,000 customers with one goal in mind...To deliver a memorable, professional, and praise worthy installation or repair experience! 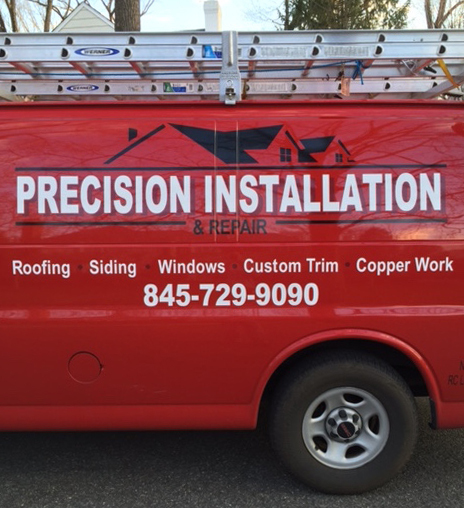 From the first call, until completion, at Precision Installation & Repair our primary objective is to provide our customers with outstanding service, quality workmanship, and follow up that is second to none!